I will make sure everything is in order and if there is something special you’d like me to check, I’d be happy to incorporate that into my HCW. After each HCW, I will call or e-mail you to inform you of my findings and let you know if I see any potential problems that may need to be addressed. I’ll be your eyes while you’re away. Depending on the season, mowing or snow removal can be added to your HCW for an additional fee. 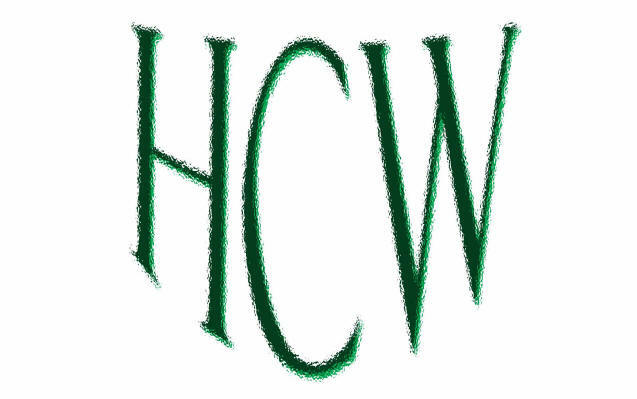 My HCW fee is $15 per week or $50 per month.